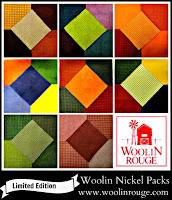 Pieced Brain: Wool Lover Blog Hop coming up! 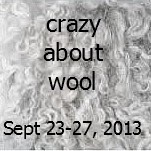 Wool Lover Blog Hop coming up! Are you ready? 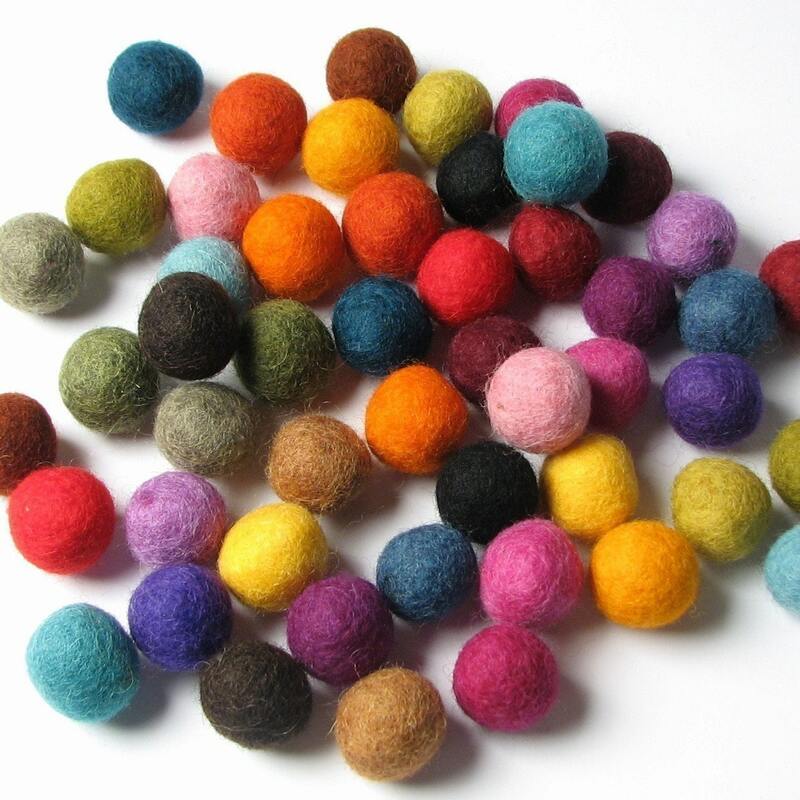 The Wool Lover blog hop starts this coming Monday! Our fingers have been busy preparing projects to show you during the entire week. 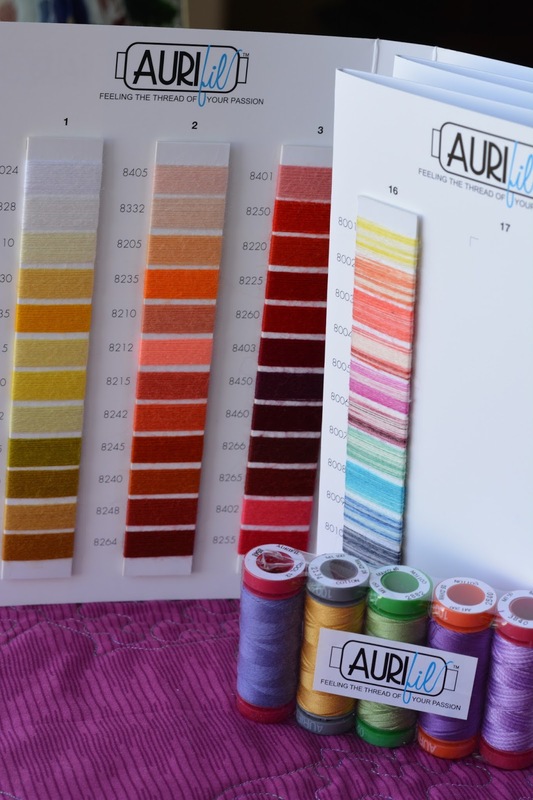 We will be hoping around the US and to many other countries as we feast on the inspiration from bloggers who, like us, enjoy sewing, crafting, dyeing, etc, yet have one more thing in common: they love to work with wool! Can you imagine the eye candy??? Stop by on Monday for the list of must-visit blogs! Each day I will publish the day's schedule so you will know exactly where to go. Enjoy their creation and let them know it! I have one project ready and am finishing a second one. I love making gifts for my family and friends and I can't wait to check out what everyone came up with so I can get new ideas. Have a fun weekend, then meet me back here on Monday! Can't wait Denise! Thanks so much for doing this hop! All set Denise....these hops keep our brains working. Comprei a lã hoje,vamos aos trabalhos...Obrigada!Deus te abençoe!Até..! Woohoo! Excited to start hopping! So much inspiration!